When visitors reach out through our contact form, their email address is automatically added to our mailing list.  We send out occasional emails to our email list to share Westward Orchards news, harvest information and upcoming events. Individuals may opt out at anytime by clicking the unsubscribe link at the bottom of emails sent from Westward Orchards. We never distribute, sell, or share your information. Westward Orchards does not distribute, sell, or share your information. All contact information for this on our email list are stored privately. We send out occasional emails to our email mailing list to share Westward Orchards news, harvest information and upcoming events. Individuals may opt out at anytime by clicking the unsubscribe link at the bottom of emails sent from Westward Orchards. We never distribute, sell, or share your information.